Renting is a cost effective solution. 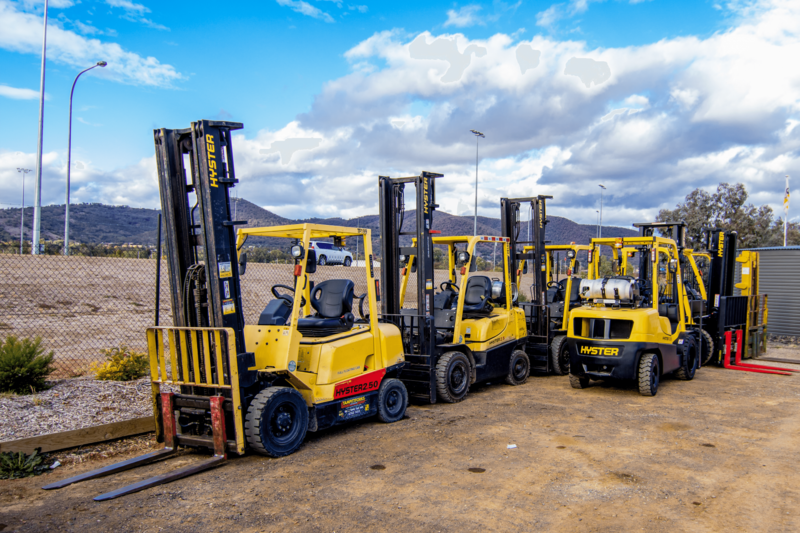 Forklift range in rentals – 1.5 to 55 tonne. Competitive rates – each unit judged on its own merit. Fully maintained – all servicing and repairs included in rate – no surprises! Try before you buy – if not sure. Know your budget up front – good business planning. 100% Tax deductible – check with your Financial Advisor / Accountant. Attachments to suit your application. 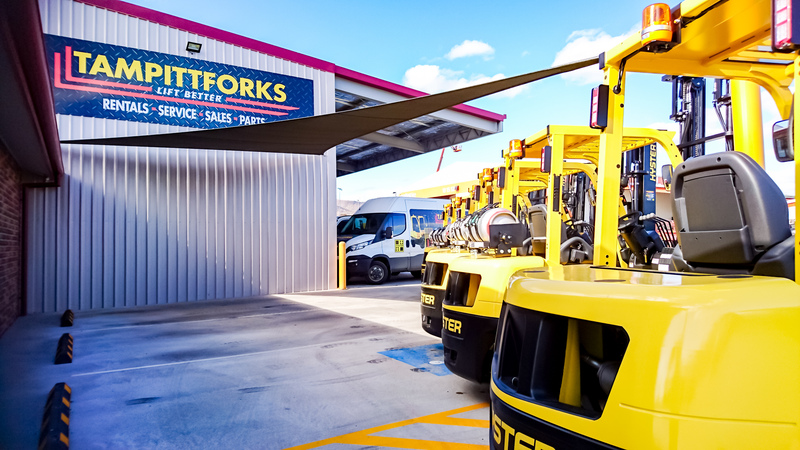 Ask a Hyster operator for a reference.